Issue 8 of The Current is out! Our latest issue of our society newsletter is now out and hot off the press. Member recognition, and Recent Citings, highlighting some of the great work coming from our members! All that and more! Give it a read today! The Wetzel Memorial Fund was created in 2004 through a request from Robert G. Wetzel. 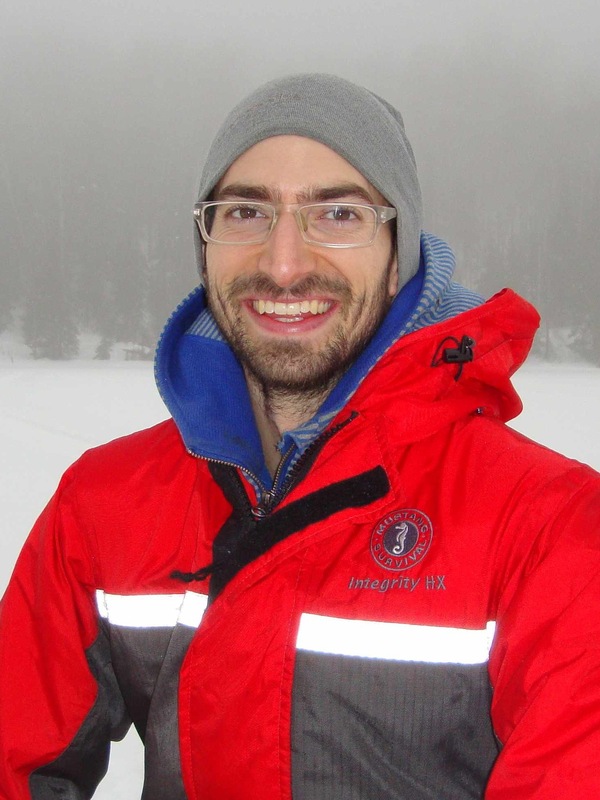 Following one of Robert Wetzel’s highest priorities, this fund will be used to pay SIL-related expenses of young limnologists throughout the world that might otherwise be unable to participate in SIL activities. In particular, the Wetzel Memorial Fund will be used for travel support of those SIL members who are presenting a paper (orally or by poster) at SIL congress meetings. Awards from the Wetzel Memorial Fund will range USD 100 - 1000 per individual, depending on the number of successful applicants and the distance to be travelled to the meeting. Candidates must be SIL members that will make a presentation at the congress. Previous award recipients are not eligible to apply again. Applications are to be no more than 2 - 4 pages, to include a summary of the applicant’s career, with a list of publications and an abstract of the proposed presentation. It should explain how the awardee will raise the rest of the sum needed, and a short justification for asking for an award. Two letters of recommendation should accompany the application. Recipients will be chosen from acceptable entries by the SIL awards committee. The award recipient must file a brief report within 1 month after the congress on experiences gained from participating in the congress. As those reports or parts of them may be posted on the SIL website and Facebook page, photographs included will be welcome. Send applications by email attachment to siloffice1922@gmail.com by 1 November 2015. Frank Rigler award nominations now open! 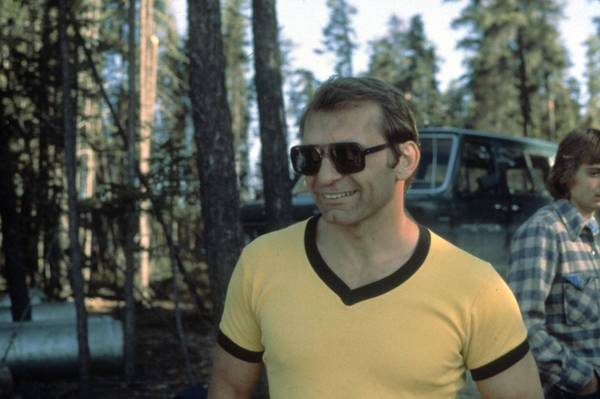 Dave Schindler rocking the v-neck at the Experimental Lakes Area, circa 1979, our first Rigler award winner (1984). Photo credit D.F. 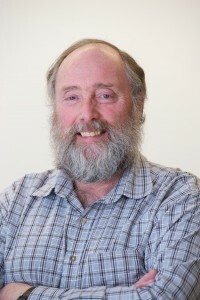 Brakke via ASLO website. Who's your favourite Canadian Limnologist? 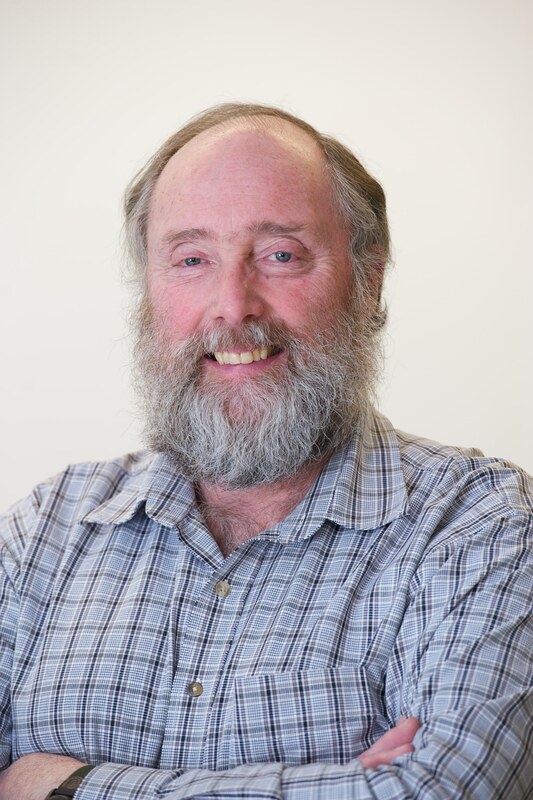 Someone that's made a lasting contribution to limnology in Canada and around the world. It's a well represented list so far, and we're looking to add another for 2016. You can find all the details on what's required for your nomination here, as well as information about our current recipient and Frank Rigler, whom the award honours. 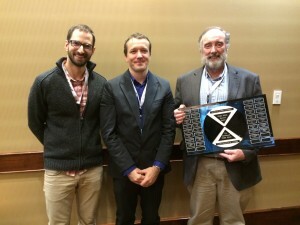 Thanks to NRC research press for sponsoring this award and helping us honour our very best! The SCL executive has been working hard the past couple of months to help serve the society. A number of our activities are outlined here, in the most recent issue of The Current. 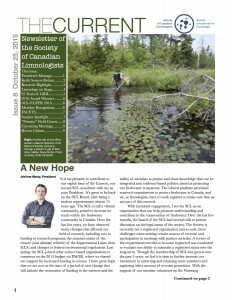 Not only have we published a new newsletter, but we're working on translating the static content on the website, helping get things sorted out for upcoming Limnology-related meetings in Canada during 2016, including CCFFR in St. John's, and the IAGLR meeting in Guelph. And, our business meeting minutes from the 2015 conference in Ottawa are now posted. 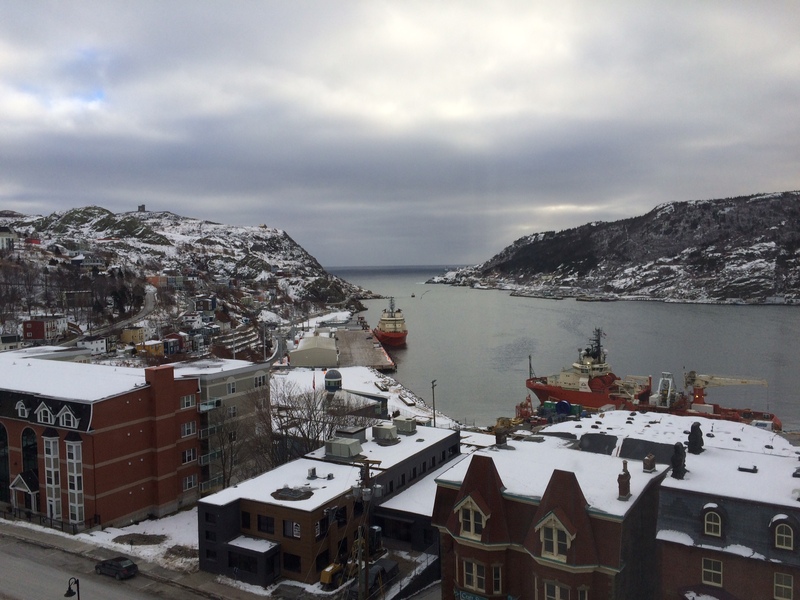 They will be voted on and accepted at the business meeting in St. John's. Please review and send any necessary revisions to comms@socanlimnol.ca. Don't forget, we're always happy to hear from you. All the best, and happy field season!